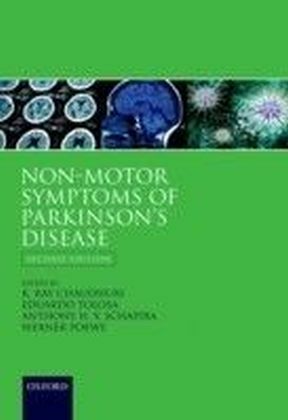 Patients with Parkinson's disease (PD) are known to suffer from motor symptoms of the disease, but they also experience non-motor symptoms (NMS) that are often present before diagnosis or that inevitably emerge with disease progression. 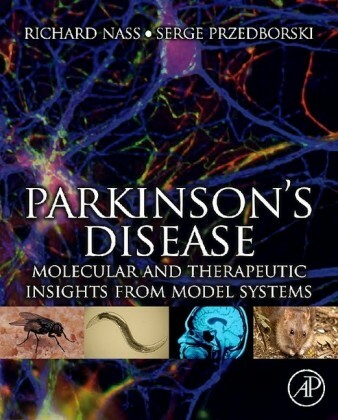 The motor symptoms of Parkinson's disease have been extensively researched, and effective clinical tools for their assessment and treatment have been developed and are readily available. 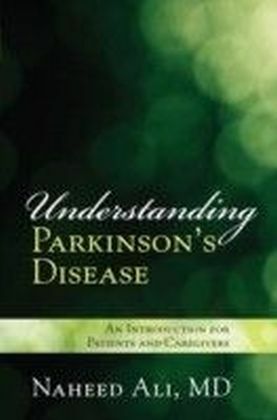 In contrast, researchers have only recentlybegun to focus on the NMS of Parkinson's Disease, which are poorly recognized and inadequately treated by clinicians. 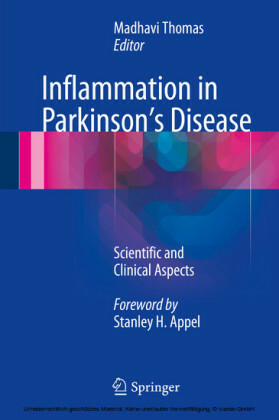 The NMS of PD have a significant impact on patient quality of life and mortality and include neuropsychiatric, sleep-related, autonomic, gastrointestinal, and sensory symptoms. 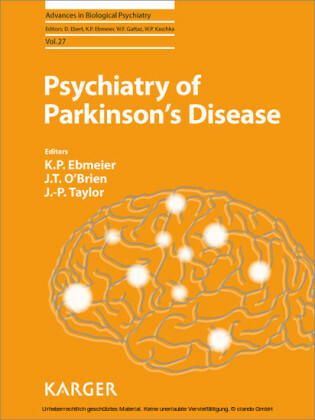 While some NMS can be improved with currently available treatments, others may be more refractory and will require research into novel (non-dopaminergic) drug therapies for the future. 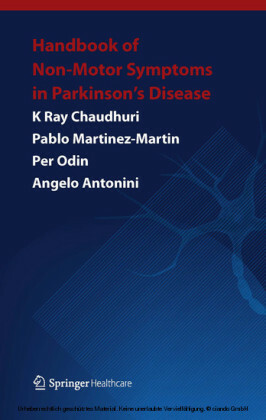 Edited by members of the UK Parkinson's Disease Non-Motor Group (PD-NMG) and with contributions from international experts, this new edition summarizes the current understanding of NMS symptoms in Parkinson's disease and points the way towards future research.